and represented England at Stadion Den Bosch in the Netherlands in the 1960s. 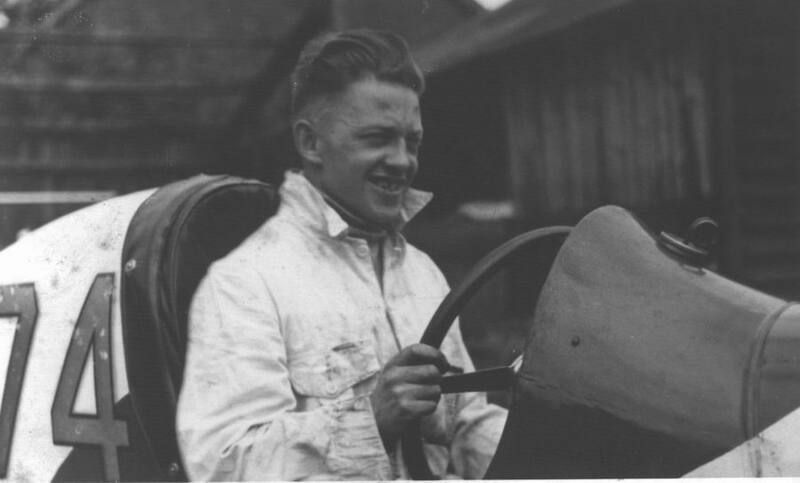 The photo was donated by his son, Doug, now an on-the-road speedster in New Zealand. 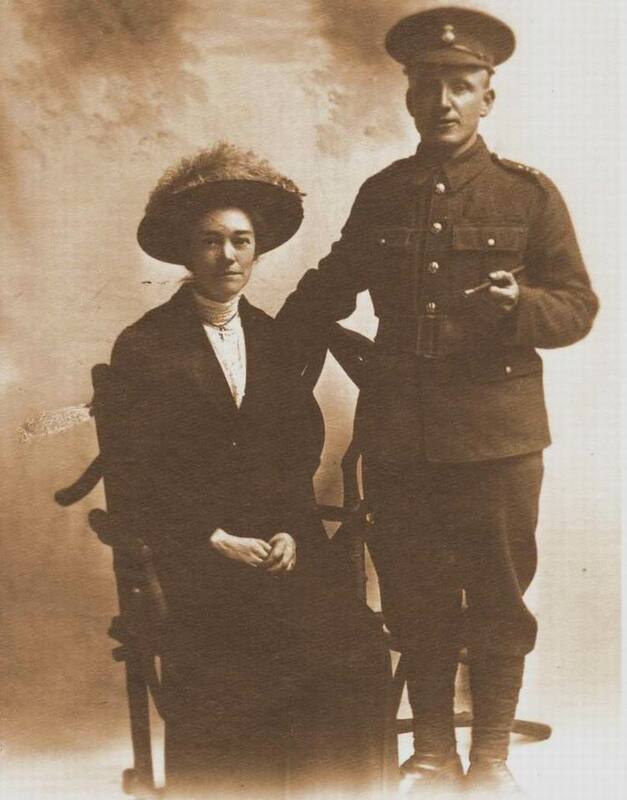 Royal Army Private Arthur Wildblood with wife Lilian née Hammond about 1914. The soldiers medals can be admired under New Photos. 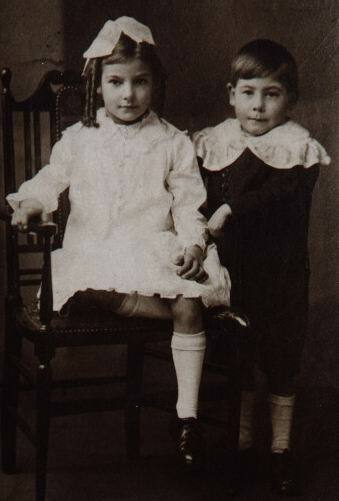 Hilda and James Thomas Wildblood, he born 1914, of Dudley, West Midlands. Photo courtesy of Thomas' daughter Patricia Stuijt, who can be seen under New Photos. 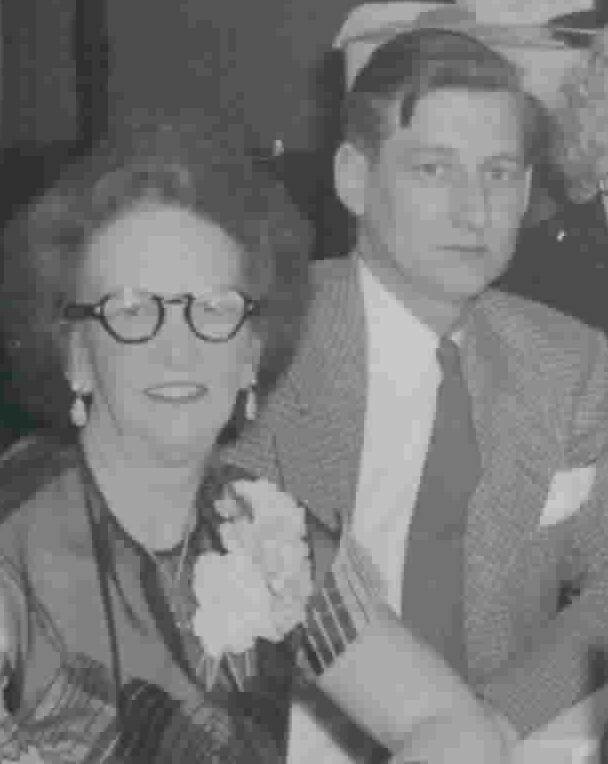 Hilda became Mrs. Harold Clarke. at a Lalor Bar bowling awards night in Trenton, New Jersey, about 1950. 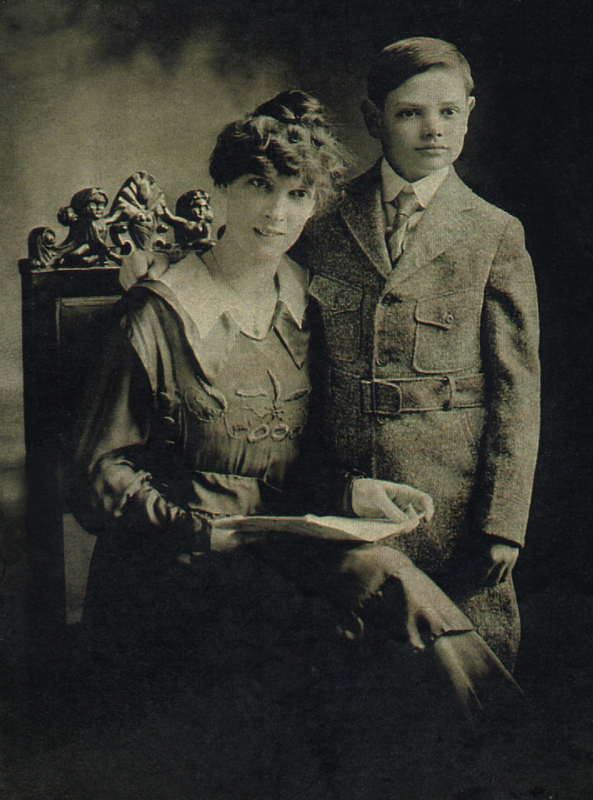 Helen Wildblood née Triesch and son, John Francis Wildblood, in Trenton, New Jersey. Father, John Jackson Wildblood, was off to war in Europe, as Faded Papers reveal. Photo courtesy of Helen Wildblood Byrnes, John's sister. The badly scratched portrait was beautifully retouched by Delaware County, NY, genealogist, Tamara Sanford. Back from battles against his parents-in-law's homeland, John Jackson Wildblood served as a New Jersey State Prison guard. An unidentified Trenton newspaper got his name wrong. It is not the first time "Wildblood" was corrupted, and sometimes in was done with benefice aforethought. 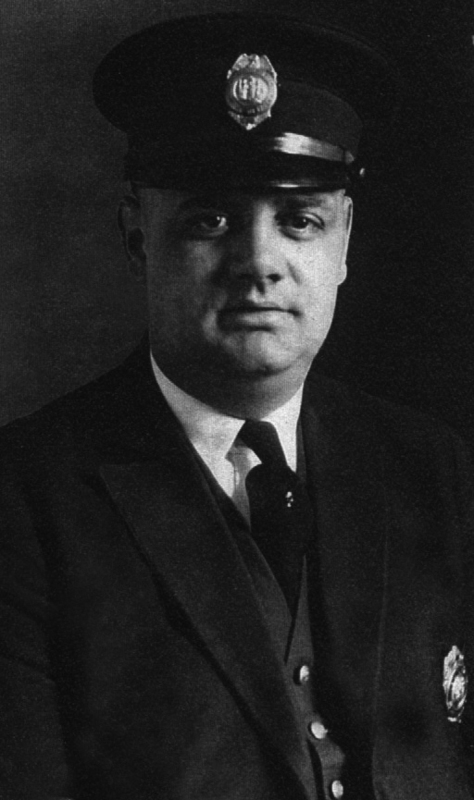 The name Jackson is related to this family and to its relatives in East Liverpool, Ohio. The founders of the second Wildblood family in the New Jersey capital. 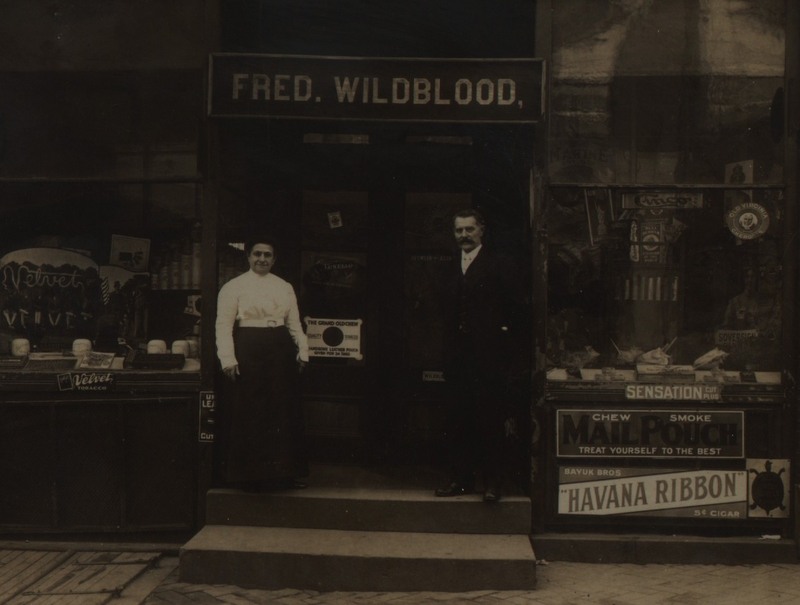 Hannah née Walklett and Frederick Robert Wildblood ran a store on North Clinton Avenue across from the later Trenton Potteries. All that kilnsmen and saggermakers (Cheeseheads) needed, from sponges to chewing tobacco. The stoop is still there, the potteries gone, but the company still operates. An old catalog is seen in Ad(vert)s.